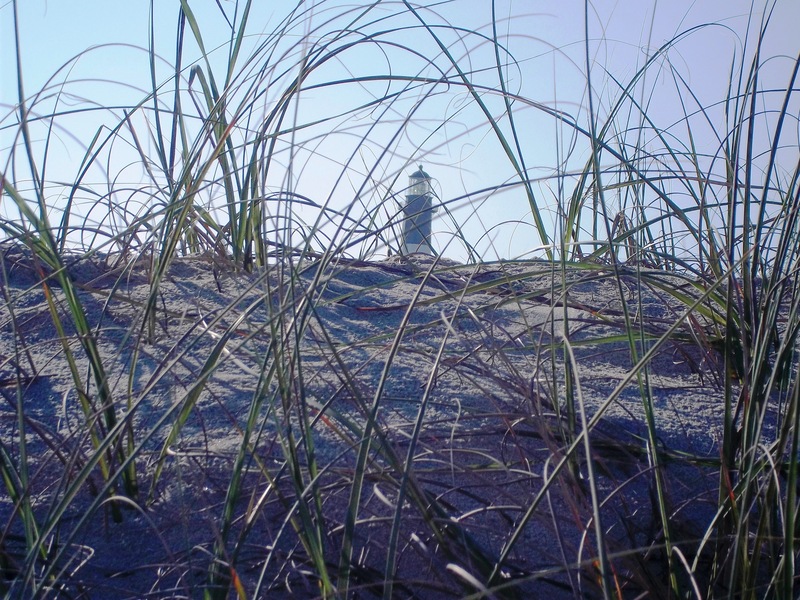 If you visit Tybee Island, you’re probably looking for a beach retreat. The island (20 minutes east of Savannah) is a throwback to the 1950’s with unspoiled beaches and little commercialization. Don’t come to Tybee if you’re looking for high-rise condos, golf courses, or outlet shopping. You won’t find anything like that on Tybee. But if you’re looking for relaxation, they’ve got the beach. 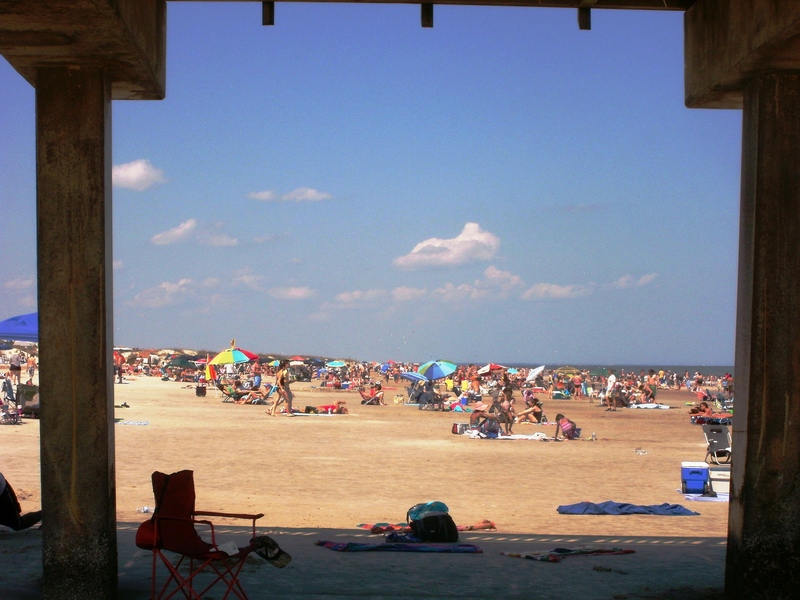 There are two main beach areas in Tybee and they couldn’t be more different. Full of families, sunbathers, swimmers, and exactly the sort of white sand beach that you think of when you think of a beach vacation. Dozens of shops and cafes dot the streets leading to the fishing pier and beach. This is the area to visit if you’re looking for beachwear shops, sandwiches and ice cream before or after your swim. When people talk about Tybee Island as “Savannah’s Beach,” this is the section they mean. But if you’re looking for natural beauty, sea grass, and undeveloped coastline, the North Beach area is the place for you. There are few tourists here. A dangerous riptide warns visitors against swimming, but does not prevent dolphins from frolicking close to shore. You’ll see them more often than not, and may see other sea creatures that wash ashore, like jellyfish and crabs. 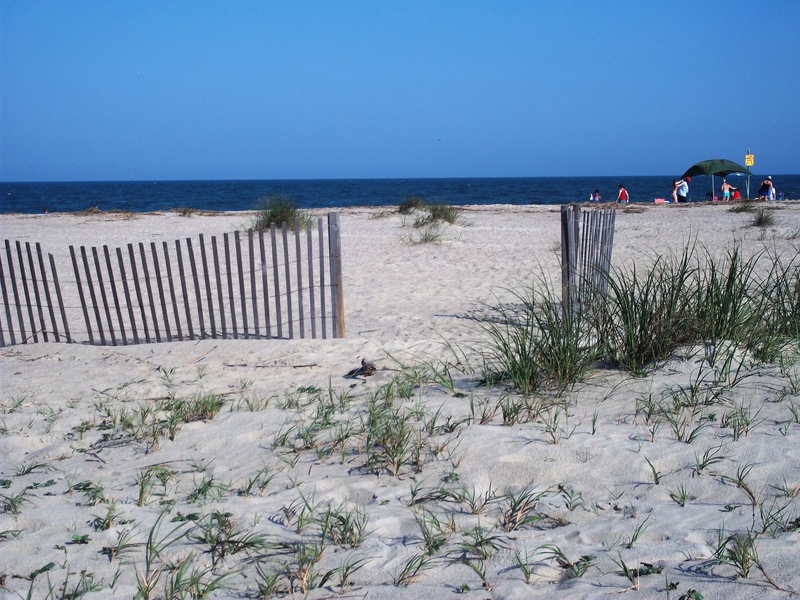 The seclusion and tranquility of the North Beach area makes you want to live on Tybee Island. The crowds at North Beach are minimal; this is more a quiet place to walk along the water’s edge, or bring a chair to sit and read a book. You’ll need to bring your own food and drinks and carry them down a back road and across one of the wooden walkways to the beach. But once you’re there, sit back and relax on one of the wooden swings, or walk along the edge of the water and search for shells. My favorite? North Beach. I’ll tell you why in my next post. ← Blow It Out Your Wazoo! My stepmother just loves Tybee Island. We’ve heard about the place for several years. I think we better look into it. Thanks for the photos. It’s the kind of place where you want to live. Believe me, we keep trying to figure out how we could. I think I’d love some of the action on the South Beach, but prefer to spend my time at the North Beach. So lovely! The beauty of Tybee is that you can walk to both quite easily.